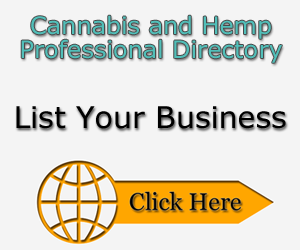 Cannabis Attorney in Oregon & Washington. We understand your unique cannabis business, legal, and compliance needs. We are thought-leaders and consistently receive amazing reviews from our former and current clients. Our strategic legal counsel helped lay the groundwork for legalized medicinal use, and helped develop policies and structures allowing the industry to grow into the robust recreational markets enjoyed in Washington and Oregon today. As a result, Cultiva Law attorneys offer clients unique insights and unparalleled professional solutions to navigating the rapidly changing cannabis laws affecting your business.